Our very dear friend Cheryl King passed away just before Christmas 2014. 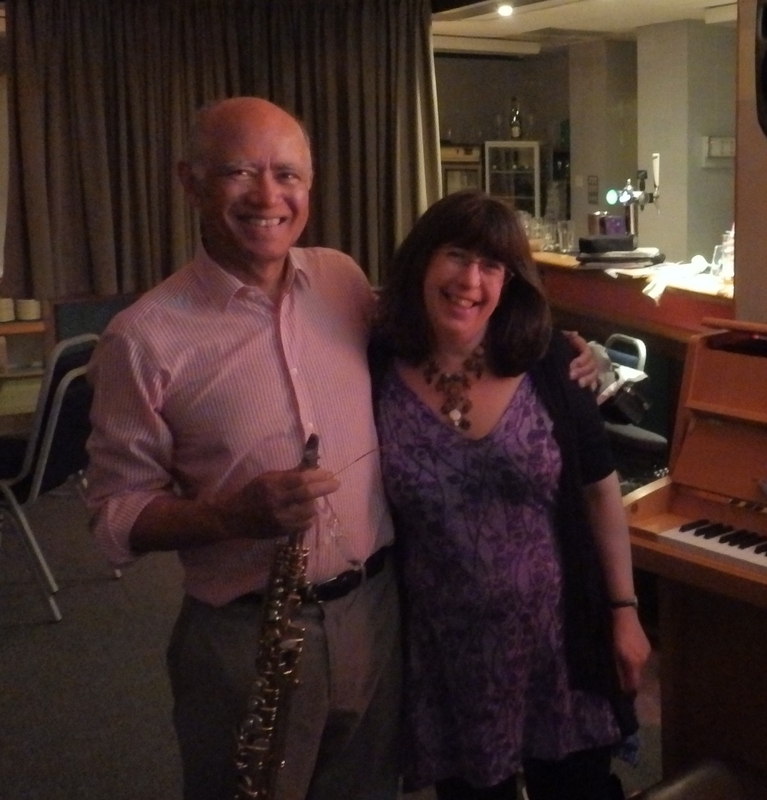 Cheryl played alto sax and piano and was a wonderful musician and a very gifted and popular music teacher, and is very much missed by us all. Cheryl was committed to providing opportunities for all children to learn about music regardless of background, so in her memory we set up a bursary for young people who need extra financial support for lessons or instruments. Thank you to everyone who has given so generously to the bursary. The fund is currently providing financial help for lessons for five pupils in schools in Cranleigh and Guildford, with plans to extend this further, and from March 2017 we are delighted to be funding The Cheryl King (Hirst) Award under the Awards for Young Musicians (AYM) annual awards programme. AYM have been running their annual Awards programme for 18 years and to date have given Awards to more than 1,000 exceptional young musicians, many of whom have gone on to prestigious music colleges and become professional musicians. Each year those in need of financial support towards the next step in their musical progression can apply for the award. As well as providing financial assistance, AYM supports Award winners by providing advice, guidance and access to a range of music-making, mentoring and performance opportunities throughout the Award year. AYM are inviting applications for the award up to Friday 3rd March 2017. For more information on the AYM and the application process please click here.